Today we are doing a home tour! Not a full one, but an in-depth look at our Airbnb rental space! 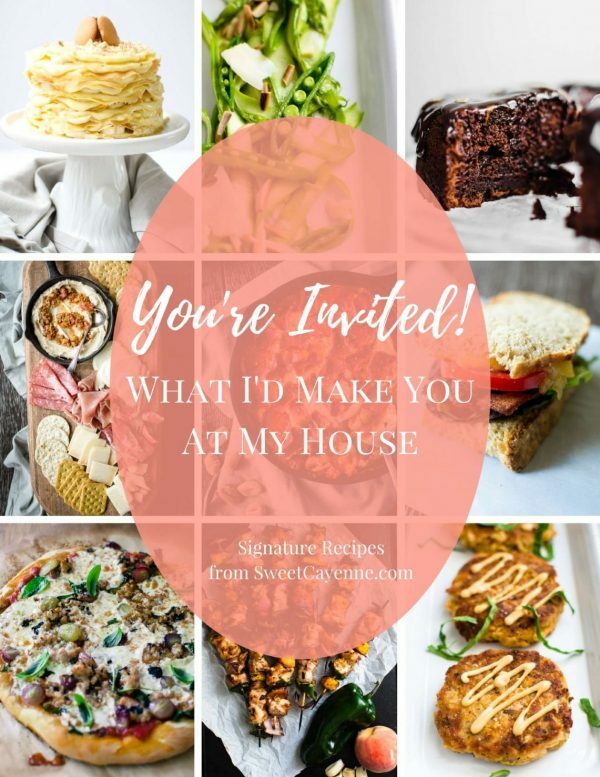 Thinking about becoming a host? Sign up here! Ready to book your first Airbnb stay? Get $40 off your first booking! Ryan and I have been Airbnb Superhosts for over 3 years now. When we tell new friends that we host on Airbnb, they are always intrigued and kind of surprised. Everyone has lots of questions about how it works. Although Airbnb is really common and popular in big cities, chances are that if you are like us and live in a small town, most people are fairly unfamiliar with it and pretty skeptical of the concept. And I have to admit, when Ryan first brought up the idea of us becoming hosts, I was VERY resistant to it. I’m an introvert that works part-time from home, so the idea of having someone in my personal space at unpredictable times was overwhelming! But the truth is, Airbnb hosting can totally be adapted for introverts, and you can have lots of success with the platform while maintaining tons of privacy and not feeling displaced in your own home. That was my primary goal when I agreed to start hosting; I wanted to do it in a way that allowed me to still have privacy while being able to provide a space that my guests could feel peaceful and comfortable in. Below are some of the parameters we’ve put in place to make hosting the best experience possible for us while making sure our guests have an amazing, comfortable, and welcoming stay. Send out a friendly welcome message – we have a message template that we send out to guests a few days prior to their arrival. In the message, we ask if they have any special requests that would make their stay more comfortable, give them instructions on parking and entering the rental space, and answer any questions they may have prior to arriving. Have a lockbox or key code for entry – allowing guests to enter on their own time gives lots of flexibility on the check-in and check-out process. If guests are introverted like you, they will appreciate being able to arrive in peace and quiet! That’s why it’s important to communicate before arrival, have notes printed out around your space, and so forth so that guests feel comfortable entering and moving around your home. Develop a space that is dedicated solely to Airbnb guests – the space that is accessible to our Airbnb guests gives them complete privacy. Traffic in and out of our living space does not intersect with their accommodations. We also do not allow access to our kitchen, since it is my primary workspace and I’m really particular about how things are kept/used there. This is something we make very clear in our listing description so that guests know exactly what they are booking. Emphasize what type of accommodation you offer in the listing description – this is because the type of accommodation you describe will attract your ideal guest! It’s true that the Airbnb platform was built on fostering a community where guests and hosts had more interaction than you would when staying at a hotel. But the truth is, you can be as interactive with guests as you want to be. There are LOTS of people out there looking for Airbnb accommodations that offer lots of privacy, peace, and quiet, so that’s the vibe we like to highlight in our listing description. Build success on short-term stays – as a general rule of thumb, we do not accept requests for stays longer than 5 nights, and this is made clear in our listing description. There are a few reasons for this. First of all, our Airbnb space contains our laundry facilities and our only TV, so we like to keep the stays short so that we can access these spaces for a few days at a time. Second of all, the longer people stay, the more comfortable they get, and the higher the chance that your space will be used in ways that you may not be ok with. I’ll just leave it at that! Provide a written welcome note and house rules – we have a fun welcome letter printed out and hanging in a prominent area of our space. It contains info on the Wifi connection, using the TV, check-out guidelines, and some house rules. The house rules are a great way to communicate about how you want your space to be treated. Some examples of our house rules are that we don’t want shoes on carpets, prefer our guests turn off lights that aren’t in use (this is a BIG issue! ), and make requests that they pick up trash when they leave. Simple, but totally necessary! Communicate before, during, and at the end of stays – like our welcome message, we always check in either in person or via phone message after they get checked in, the morning after the first night, and the morning of check-out to make sure our guests are comfortable, have all their needs and expectations met, and questions are answered. This will go a long way in helping you get 5-star reviews! Clear, friendly communication about expectations – don’t leave guests guessing about what to do or how to treat your space! Easy, convenient parking – allow your guests to park as close to the entry as possible. Provide a covered parking space if you can, even if it means that you park outside during their stay. Good outdoor lighting – guests can certainly take points off your review if they don’t feel entry access to your home is safe and well-lit. To help with this aspect, we added some solar-powered floodlights on our fence to illuminate the driveway entry at night, and have motion-activated lights at the private entrance. We also added a house number on our street mailbox to make it easier for them to know they are at the right address. Private entry with a lockbox or key pad – again, this makes check-in and check-out times flexible and also prevents lost keys! Flexible check-in and check-out times – guests will give you a high rating if you can easily accommodate when they would like to arrive and depart. Although you can make parameters for this in your listing, we are always changing it depending on the guest’s needs. CLEAN AND SPOTLESS accommodations – nothing will get you to Superhost 5-star reviews faster than providing a pristinely clean space for your guests to enjoy. If you place looks, smells, and feels exceptionally clean, guests will love it and thank you with amazing reviews. Because I do take great care with cleaning after each and every guest, I do add on a cleaning fee to our nightly rate so that I get paid for the time, effort, and cleaning supplies. Private access to space in your home – guests will feel more comfortable and “at home” if you can provide them with spaces they can kick back and relax without having to worry about crossing paths with you, your kids, or your pets. Laundry accessibility, iron, and ironing board – even though most of our bookings are short, most people still need to use laundry facilities and an ironing board, so we provide access to those as amenities. Extra towels, linens, toiletries, and a hair dryer – a general guideline is to provide two towels per guest, extra linens in case someone needs to sleep on the couch, a hair dryer and common toiletries in case they have forgotten to pack something. Free beverages, access to refreshments – we provide complimentary bottled water, coffee, tea, and creamer. We also have other drinks and snacks available for purchase, with a little pricing sheet on the fridge. Payments for these add-ons can be made with cash, Venmo, or Paypal. Refrigerator, microwave, coffee maker – these are amenities that any guest will appreciate, and all of ours seem to take advantage of. 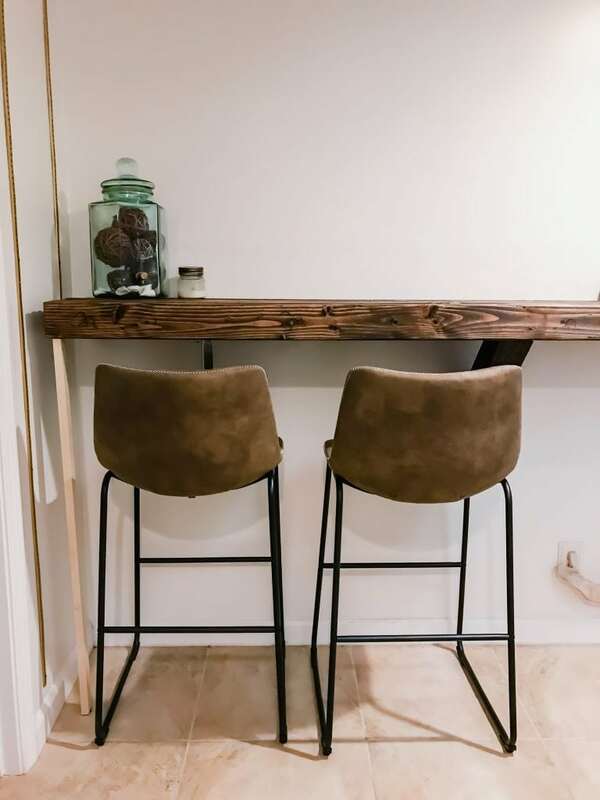 Comfortable desk/workspace – we built a counter space in our guest foyer with easily accessible wall plugs and comfortable chairs. The coffee maker, microwave, and snacks are also located here, which makes the space great for hanging out, working, and eating/drinking (we request they avoid taking food/beverage in carpeted areas). 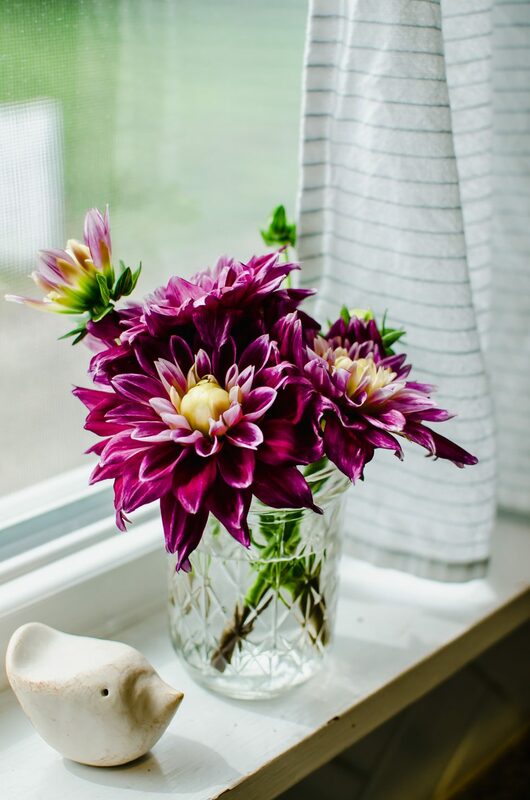 Fresh flowers or bud vases with nature cuttings – an added touch of nature feels makes a guest feel extra special and serve as a cheerful welcome to your space! High-quality bed linens and a comfortable bed – don’t skimp on comfort when it comes to helping guests get a good night’s sleep! We offer a queen size bed with a fairly new mattress (~ 5 years old), down comforter, different types of pillows, and these sheets, which I am obsessed with and use on my own bed! Portable fan and space heater – I’m a white noise person, so we offer a portable oscillating fan and space heater that guests can move around and use as needed. Luggage racks and hangers – the carpet in our Airbnb space was newly installed at the beginning of this year, so we ordered some luggage racks to help protect it and provide organized storage space for our guest’s things. Smart TV with connectivity to Netflix, Prime Video, and Hulu – since we don’t have cable, it was essential for us that guests be able to stream their favorite shows online for a variety of entertainment options. We have Google Chromecast, which allows them to screencast shows from their phone or laptop, or they can connect through the smart TV streaming apps. Games and books – this is just a fun addition to help guests feel welcomed and have options for fun and relaxation throughout their stay. 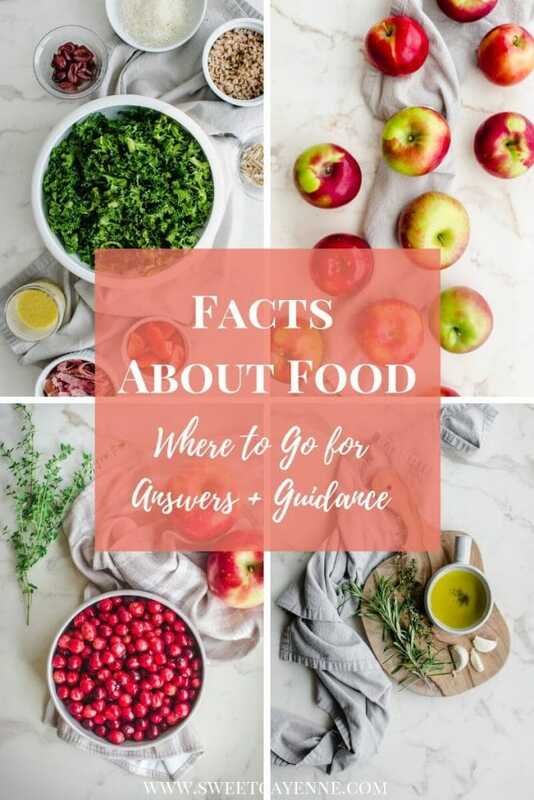 Travel guides with local recommendations – we have an online travel guide with local recommendations through our Airbnb profile, but also provide local magazines and travel brochures for activities and highlights in the surrounding areas (Nashville, Franklin, and Bowling Green are all destination points around us!). 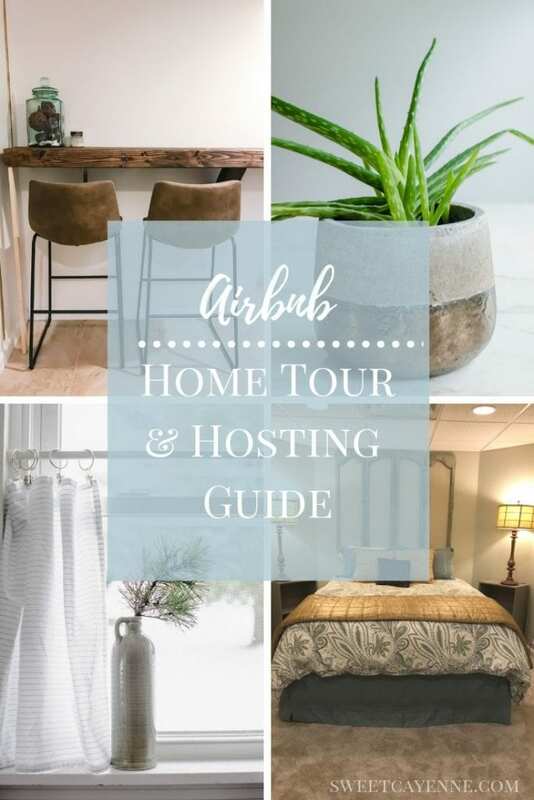 Below are some affiliate links to some of the items we have purchased to make our Airbnb space stylish, comfortable, and welcoming. Feel free to shop around! Do you have any experience with Airbnb hosting? Have you been an Airbnb guest before? I’d love to start a conversation about this through your comments and questions below! 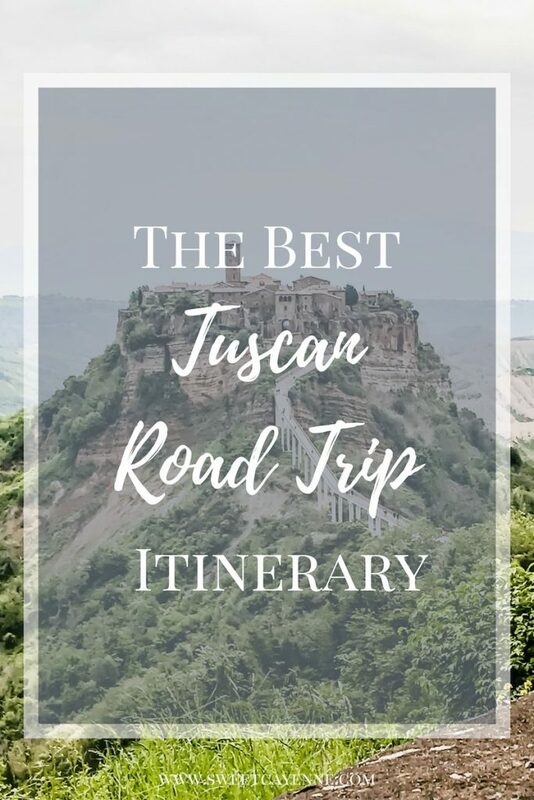 If you are looking for more home, travel or shopping content, I think you’ll love my travel guide pages for Italy, Nashville, and Pigeon Forge!